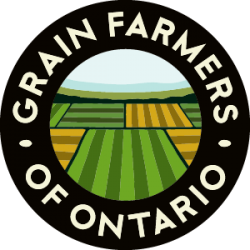 GUELPH, ON (May 5, 2011) – Canadian biofuel is better for the environment than biofuel produced further south – in part due to our different agricultural practices – according to a new study released by the Grain Farmers of Ontario. The report, produced by Dr. Terry Daynard and KD Communications says that by including an average of just 5% ethanol in regular gasoline, Canadians are reducing greenhouse gas emissions by 2.3 million tonnes annually. Efficiencies are generally higher for Canadian corn and ethanol production, compared to the south. 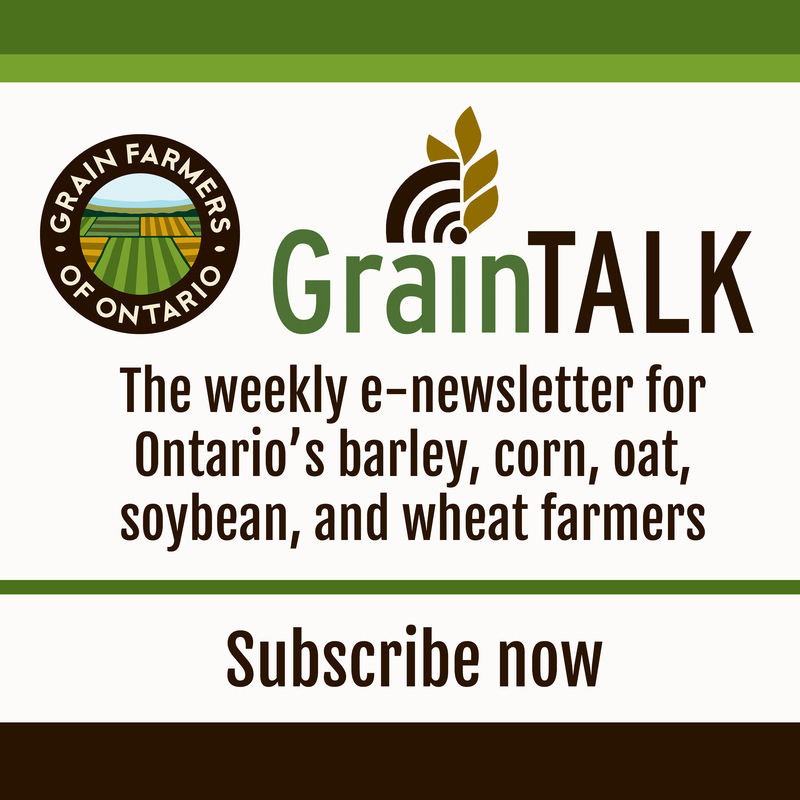 This is due to the lower use of synthetic nitrogen fertilizer (more livestock manure), less usage of lime and irrigation in Ontario corn production, and the fact that all Canadian ethanol plants use natural gas rather than coal as their source of energy. The environmental benefits provided by ethanol are clear. Ethanol has replaced other more hazardous compounds used for octane enhancement in gasoline while also reducing harmful emissions, thus reducing the usage and importation of petroleum and refinery products – critical for a major petroleum-importing province such as Ontario – and reducing net greenhouse gas emissions. Fuel ethanol produced from corn has 1.6 times more combustible energy than is used for its manufacture, including the production and transportation of corn.